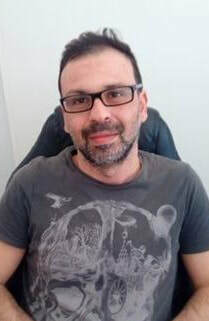 Mitsos Bilalis is an Assistant Professor of Theory and Technology of Historical Information at the University of Thessaly, Department of History, Archaeology, Social Anthropology (Volos, Greece). He studied History at the National and Kapodestrian University of Athens and University of Sofia “Sv. Kliment Ohridski”. 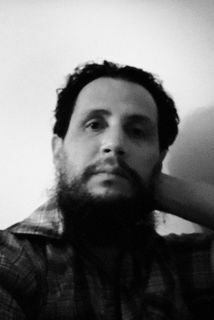 He has published on theory of History, contemporary visual culture, social history of information and historical culture in the digital domain. 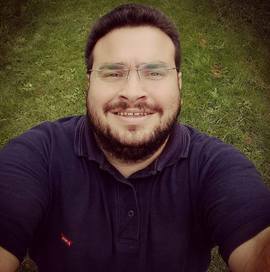 Pantelis Probonas (@pprobonas) is a PhD candidate in Social Anthropology at the University of Thessaly. He is working on a multi-sited ethnography about the politics of death and the disposal of refugees' dead bodies at the EU frontier. Mostly intrested in the body, politics of life an death, medical anthropology, borders and borderlands. 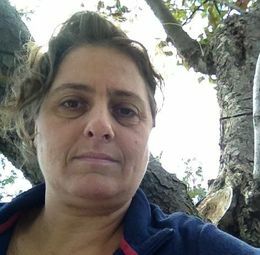 Christina Mitsopoulou, Archaeologist (Sorbonne Paris IV), PhD in Classical Archaeology (University of Athens) and Licensed Cultural Tour Guide (Athens), is Laboratory Teaching Staff at the University of Thessaly. She assists the PSL on an organizational level. 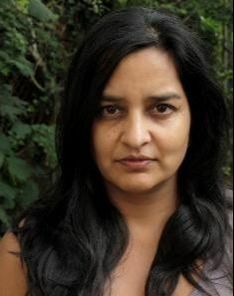 Pamila Gupta is Associate Professor at WISER (Wits Institute for Social and Economic Research) at the University of Witwatersrand in Johannesburg, South Africa. She holds a PhD in Socio-cultural Anthropology from Columbia University. 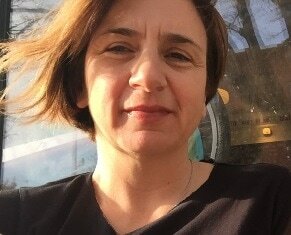 She writes about Lusophone India and Africa, Portuguese colonial and missionary history, decolonization, heritage tourism, visual cultures and islands in the Indian Ocean. 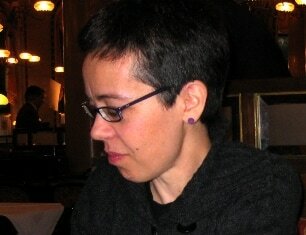 She has published in South African Historical Journal, African Studies, Journal of Asian and African Studies, Ler História, Ecologie & Politique, and Public Culture, and is the co-editor of Eyes Across the Water: Navigating the Indian Ocean with Isabel Hofmeyr and Michael Pearson (UNISA, 2010). Her monograph entitled The Relic State: St. Francis Xavier and the Politics of Ritual in Portuguese India was published by Manchester University Press (2014). Patricia Dailey is an Associate Professor of English and Comparative Literature and is the Director of the Institute for Research on Women, Gender, and Sexuality at Columbia University. She specializes in medieval literature, philosophy, and critical theory, focusing on women's mystical texts, and Anglo-Saxon poetry and prose. Her book Promised Bodies: Time, Language, and Corporeality in Medieval Women's Mystical Texts (Columbia University Press, 2013) examines the relation between gender, temporality, the body, and language with a focus on the thirteenth century mystic Hadewijch. 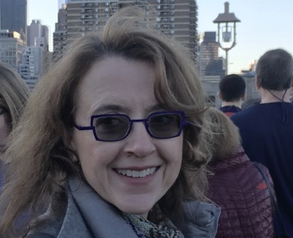 Her next book project, Responsive Subjects: Affect and Anglo-Saxon Literature, focuses on Anglo-Saxon literature and the use of affect in medieval pedagogy. She has translated Agamben’s The Time That Remains, and essays by Lyotard, Negri, and Alliez. 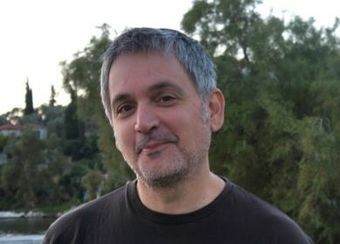 Dr Alexandros Kioupkiolis (B.A. Athens, M.A. 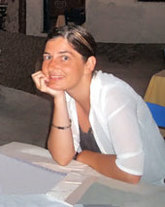 Essex, DPhil Oxford) is Assistant Professor in Contemporary Political Theory in the School of Political Sciences,Aristotle University, Thessaloniki. His research interests focus on modern philosophies of freedom, contemporary philosophies of justice, theories of democracy, conceptions and critiques of power, and the commons. 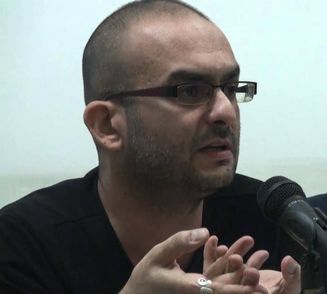 He has published in papers in various journals, such as The European Journal of Political Theory, Philosophy and Social Criticism, Contemporary Political Theory. 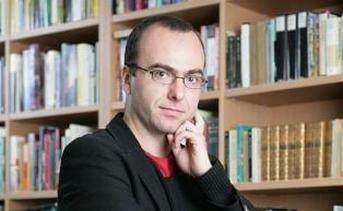 His publications include the books: 1.Freedom after the critique of foundations. Marx, liberalism, Castoriadis and agonistic autonomy, Palgrave-Macmillan, Hampshire, 2012.2. (co-edited with G. Katsambekis) Radical democracy and collective movements today. The biopolitics of the multitude versus the hegemony of the people, Ashgate, 2014. He is an ERC grantee, conducting a comparative research project on the commons in Southern Europe (2017-2020).